Homicide detectives have now taken over the investigation into the deaths of two pharmaceutical billionaires that police have deemed "suspicious." 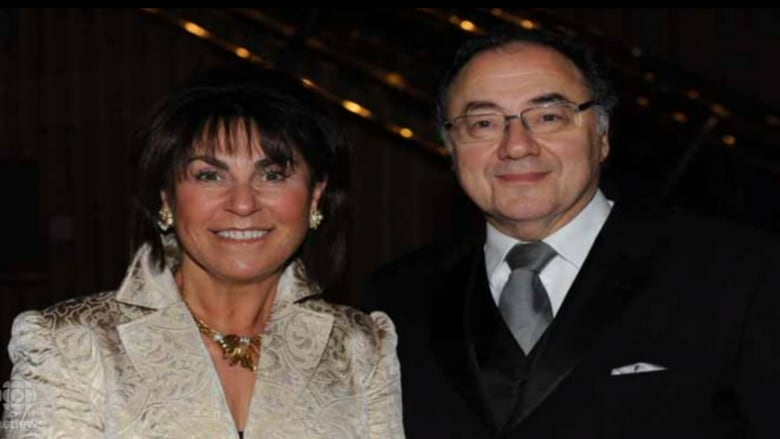 Apotex founder Barry Sherman, 75, and his wife, Honey Sherman, 70, both died from "ligature neck compression," meaning strangulation, police said in a statement issued Sunday. 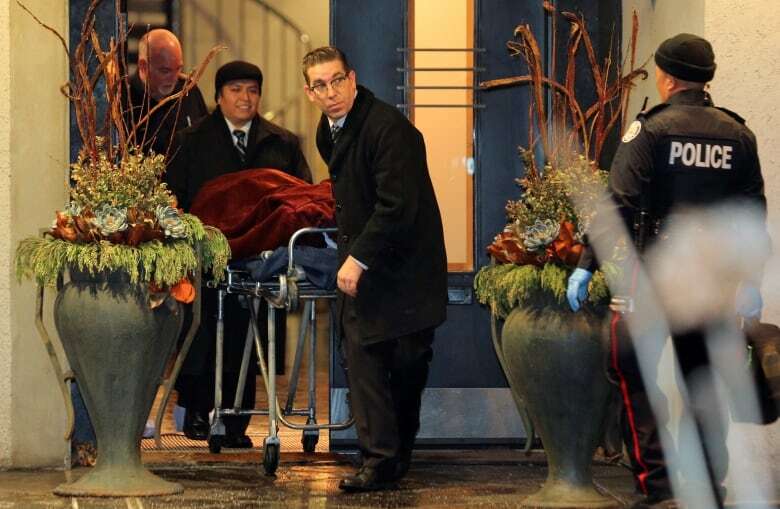 The influential couple were found dead in their North York home on Friday. 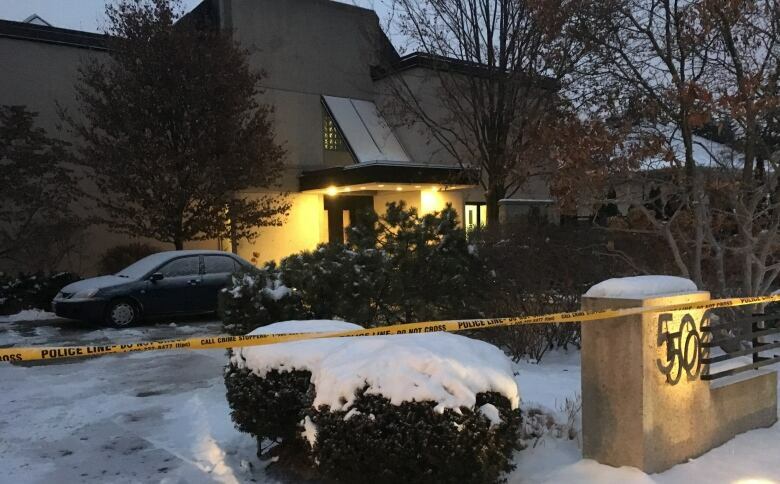 As questions mount about the cause of the deaths, some news outlets are quoting police sources, saying the case is being investigated as a murder-suicide. Toronto homicide Det. Brandon Price told reporters outside the couple's home on Friday that police "cannot say 100 per cent with certainty" whether or not foul play was involved. The couple had listed their home at 50 Old Colony Rd. in Willowdale near Bayview Avenue and Highway 401, shortly before they died, for $7 million. Over the weekend, a makeshift memorial was set up in front of the home. A steady stream of neighbours, Apotex workers, and well-wishers dropped off flowers in honour of the Shermans. "Amazing person, just amazing. 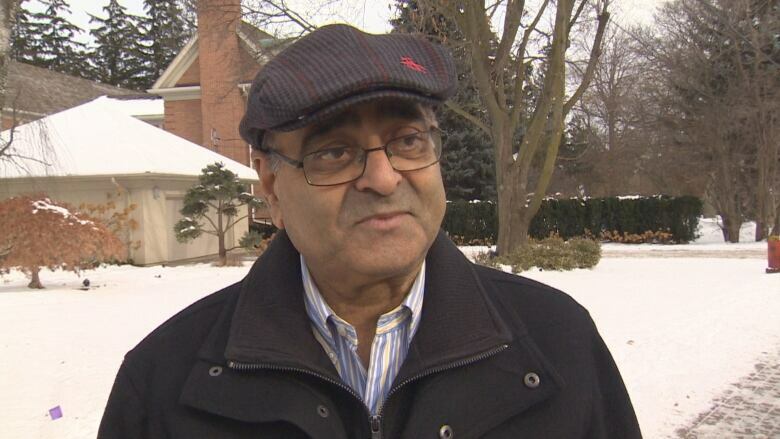 I've never seen a person like him in my life," said Vinay Chopra, a former Apotex employee. He worked with the company for 23 years and said he is struggling to come to grips with the tragedy. "I was shocked. I couldn't sleep the last few days because of the memories," he said on his way to visit the memorial. Barry Sherman founded Apotex in 1974 and has amassed a vast fortune since. His net worth was recently estimated by Canadian Business magazine at $4.77 billion, making him the 15th richest person in the country. He counted many people among his friends, including Toronto Mayor John Tory who commented on his contributions to the city on Saturday. "Barry Sherman was a reserved man, but a man who, over his business career, created hundreds and hundreds of jobs for people in the city of Toronto," he said. "He loyally invested in the city of Toronto and kept many of the manufacturing and other operations of Apotex here," Tory added. Paul Godfrey, CEO of Postmedia, also considered himself a friend of the couple. He says Barry was dedicated to his work. "If you looked up in the dictionary the word 'workaholic', you'd see a picture of Barry Sherman," he told CBC News. "He built a business up from absolutely nothing to serving generic drugs to 115 countries in the world." Honey Sherman, on the other hand, was described as a dedicated philanthropist. She was a member of the board of the Baycrest Foundation and the York University Foundation. She also served on the boards of Mount Sinai's Women's Auxiliary, the Simon Wiesenthal Center and the International American Joint Distribution Committee. "Honey always got her way. She pushed and pushed, especially in charity causes. Honey didn't need anything from anybody, so what she did; she tried to be the link between the haves and the have nots," said Godfrey. Former Ontario premier Bob Rae remembered Barry Sherman fondly, telling CBC that he "didn't hesitate to let you know when he was happy and wasn't happy." "It's going to be big loss. 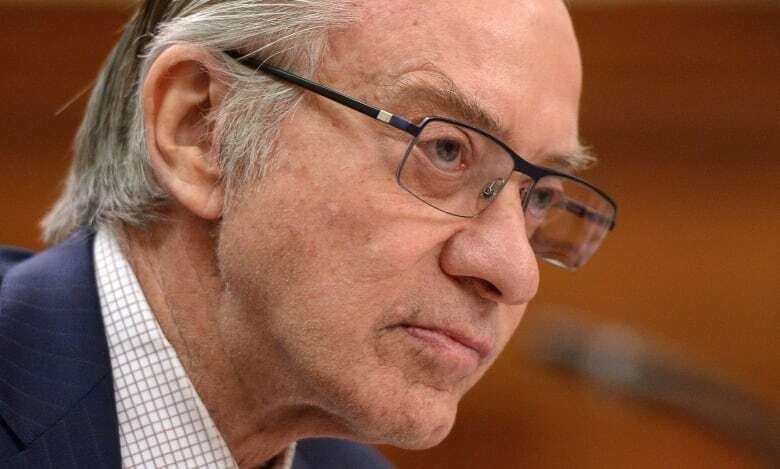 The Canadian business community has lost a truly remarkable individual." A previous version of this story said the case is now a homicide investigation. In fact, Toronto police said the homicide unit is taking the lead in what they are calling a suspicious death investigation.